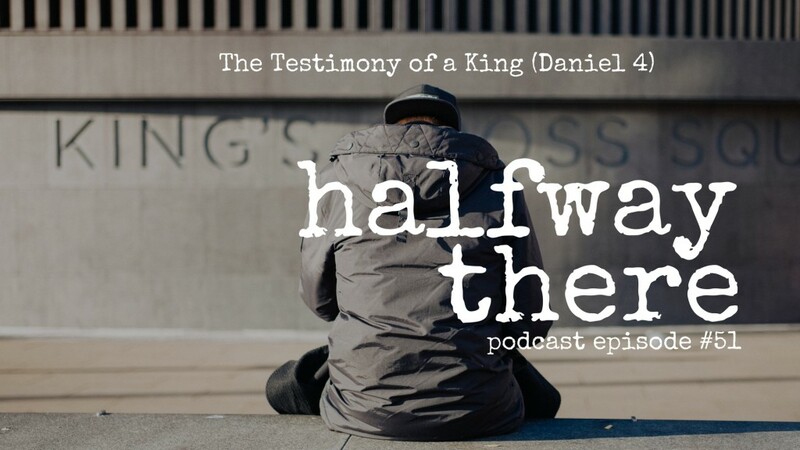 In this betweenisode, we talk about the amazing transformation of King Nebuchadnezzar in the book of Daniel. You’ve heard the Sunday School stories but did you know he acknowledged God as the true sovereign of the universe? That story doesn’t get shared as often but it’s one we can learn from. Listen above or in iTunes, Google Play Music, or Stitcher Radio now!